WMDD event was held in Armenia on 14 September2018. This year military cadets from the Military University have participated in this worldwide humanitarian act as voluntary perspective stem cell/bone marrow donors. A special informative session was presented to more than 150 University Students about the role of stem cell/bone marrow donation in saving lives of patients with a fatal disease. After the presentation and question and answer session 50 students volunteered and registered as a stem cell/bone marrow perspective donors(photos attached). This institution traditionally participates in donor drives since 2000 and have provided several donors for stem cell apheresis and transplant facilitation. 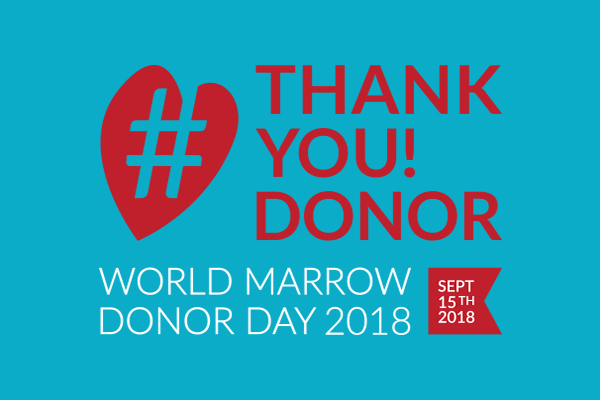 The ABMDR have sent more than 20thousand thank you cards to all registered donors on the same day.